‘Caesar was stabbed with twenty-three dagger thrusts and uttered not a word, but only a groan at the first stroke, though some have related that when Marcus Brutus rushed at him, he said in Greek,”You, too, child?”” This is how Suetonius the author of “The Life of Caesar” describes his death. Nero, the evilest of Roman Emperors stabbed himself in the throat with a dagger. 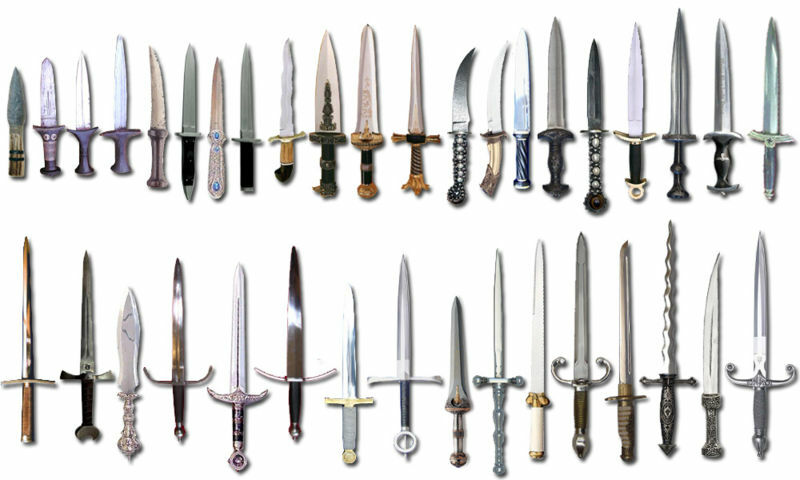 Cane swords, or swordsticks, became popular in Europe during the 18th century. Similar devices had been developed in Ancient Rome and Japan. The swordstick was mostly viewed as a fashion accessory, replacing decorative swords which went out of style as firearms grew in popularity.